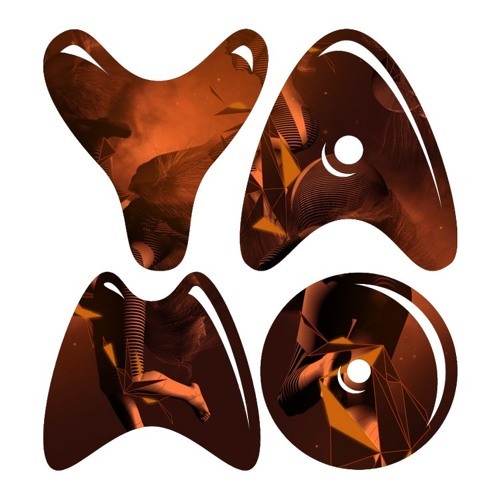 A timeless House Music icon, General Manager & Booker at Ostend Beach, home dj at Tomorrowland For over a decade (2000-2010) Yamo was the main resident dj of one of the most famous underground clubs in Europe - Ghent’s electronic music hotspot: Decadance. Playing with all major house dj’s in this legendary dancing on Thursdays & Saturdays, mixing at all important clubs in Belgium & abroad and hosting stages at the biggest events & festivals, Yamo became (and still is) one of the most influential house dj’s in Belgium. Yamo started his own club in his hometown Ostend in 2009: Krush Club. The club instantly became one of the coolest spots in Belgium, especially for house music, and had a lot of attraction by the world’s top dj’s who think Krush was one of the best clubs for a house dj to rock a crowd. He sold his club in 2017 to focus on world’s nr. 1 beach festival: Ostend Beach! Ostend Beach festival is Belgium's biggest beach party, set against the beautiful coastline with ample space and the perfect atmosphere for the season. Electronic dance music brings the country's north coast to life, as local and international favorites build up the great summer vibe. For eight years now, Yamo has been bringing nearly 80 acts a year to the seaside, including dj’s as Sven Väth, Jamie Jones, Green Velvet & Kerri Chandler. Next to playing at the coolest clubs & festivals in Belgium as a dj and booking the hottest dj’s at his countless nightlife events, Yamo is a home dj at the Tomorrowland festival. He was invited to play at the first & second edition of Tomorrowworld in the US, played twice at Tomorrowland Brazil and has been playing Tomorrowland Belgium for 11 consecutive years now. In 2017 he played 4 sets at the 2 Tomorrowland weekends and played 4 dj sessions at the first edition of The Ark Cruise, world’s biggest party cruise.